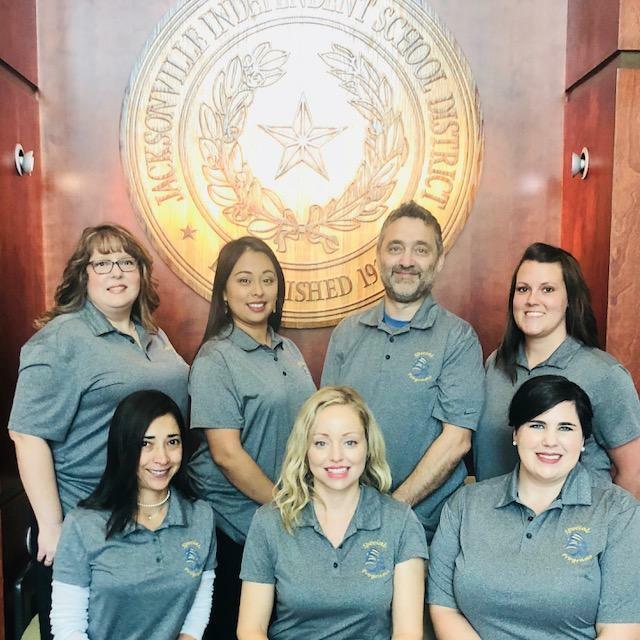 We believe we have the very best special programs in Jacksonville ISD. We are committed to meeting the diverse needs of our learners and having every student excel. 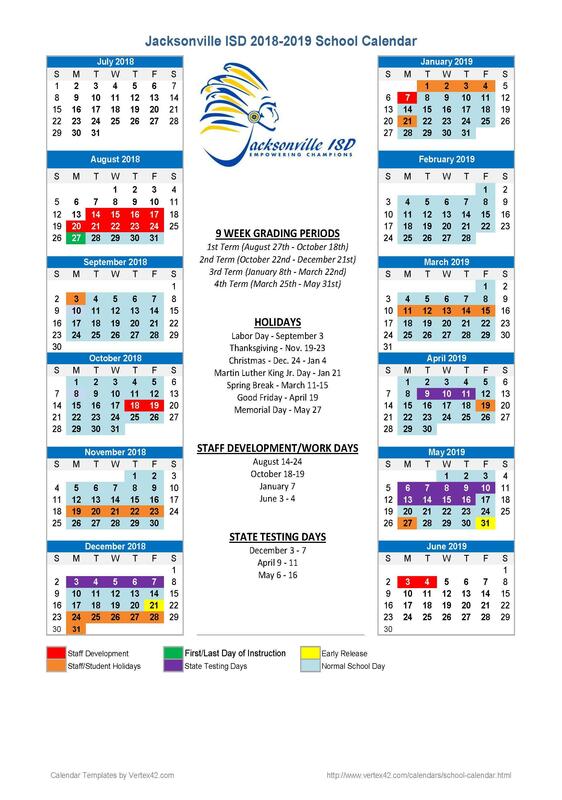 Please spend some time researching all of our unique programs here in Jacksonville ISD. If you need further information, please feel free to contact our team.